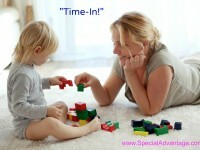 Fun Activities You Can Do With Your Baby to Encourage Social-Emotional Development! Contrary to what your Great Grandmother might have believed, babies do more than just eat, sleep, and poop! From birth, most babies are well-equipped to socialize with others and, in fact, are eager to do so.